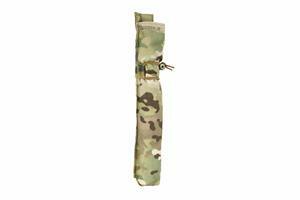 This pouch was designed to meet current mission requirement for a particular explosive charge used downrange. 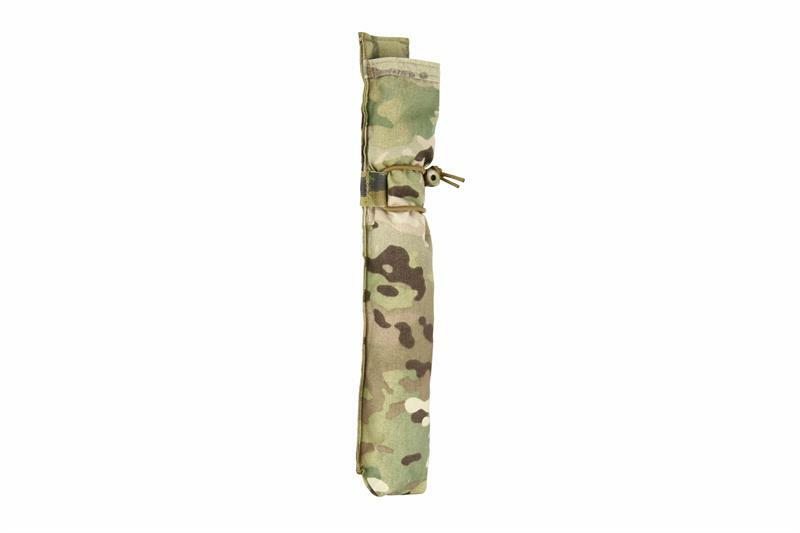 Made for a single Slap Charge, this pouch can be mounted on the back of body armor via PALS/MOLLE, "quiver” style; with adjustable shock cord retention system, for tamped or untamped charges. Designed with our PALS/MOLLE compatible attachment system (S.O.L.A.C). Made with all high-quality Mil-spec materials.